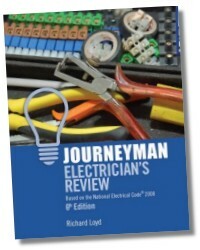 Fully updated based on the 2008 National Electrical Code®, this all-inclusive Journeyman Electrician’s Review provides users with a proven-effective way of preparing for—and passing—professional licensing exams. 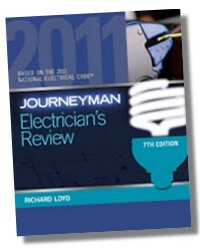 In addition to three comprehensive practice exams, each chapter of this concise study guide focuses on a specific topic covered on the journeyman licensing exams, including general wiring methods, overcurrent protection, grounding, special equipment and occupancies, and more! Each chapter also contains an increased number of questions—styled like those that appear on actual exams—to guide readers quickly and efficiently to mastery of the content. 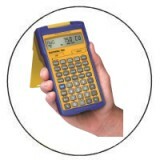 With each question relating to an NEC® topic, users are directed to cite a specific Code reference as part of the answer. 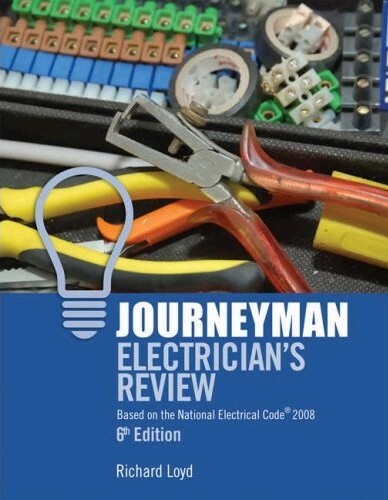 As a result, they gain hands-on practice using the electrical industry’s most authoritative reference as part of their test preparation, ensuring maximum readiness for all of the challenges they’ll face in the field as licensed journeyman electricians. Examinations and National Testing Organizations. Developing and Item (Question) Bank. Sample Examination - 50 Questions. National Fire Protection Association Standards. 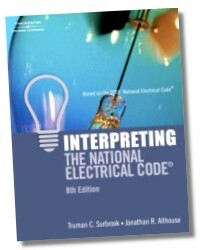 Introduction to the National Electrical Code (NEC). Services 600 Volts or Less. Special Conditions and Communication Systems.